MAC address spoofing is a technique for temporarily changing your Media Access Control (MAC) address on a network device. A MAC Address is a unique and hardcoded address programmed into network devices which cannot be changed permanently. The MAC address is in the 2nd OSI layer and should be seen as the physical address of your interface. 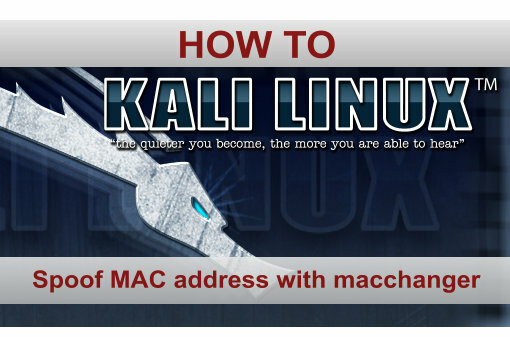 Macchanger is a tool that is included with any version of Kali Linux including the 2016 rolling edition and can change the MAC address to any desired address until the next reboot. In this tutorial we will be spoofing the MAC address of our wireless adapter with a random MAC address generated by Macchanger on Kali Linux. Good post. Can you explain ‘Network Adapter’ to me? Is this the Bridged option on Kali? With network adapter I mean the network interface or the physical adapter. 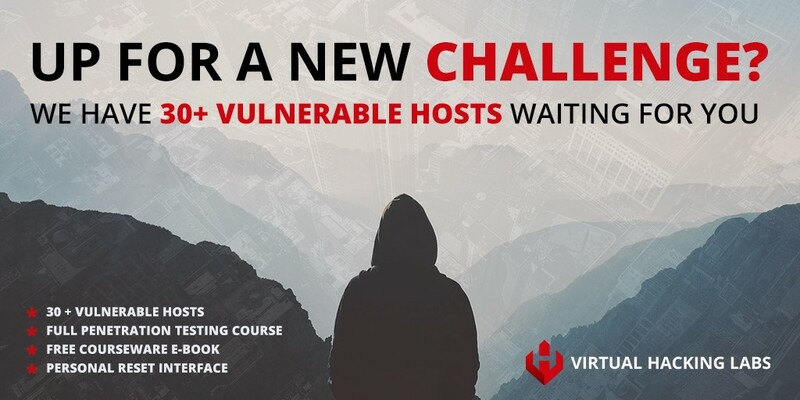 You can bridge a network adapter in a VM or connect a dedicated (USB) network adapter and spoof the MAC address. It kind of depends on your configuration. When ever I change the mac address to random or any other than my original one . I know it has been a while since your post but did you ever find the solution? I am having the exact same issue on the same hardware. When i spoofed a particular mac address without rebooting my laptop my permanent mac address is restored. Could help me to handle this ? Thanks for this useful comment! I’ve added this to the tutorial. I having laptop Serial Number and MAC Address. Please is there any possibility to track my laptops to get back, help me this.